Axelsen & Sön a/s is a family owned leather company, established in 1957 by Kaj Axelsen. 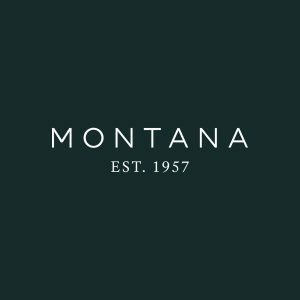 Our brand portfolio includes MONTANA (1957) and Treats (2006). Axelsen & Sön a/s was established as “Kaj Axelsen Leather Goods” in 1957 by Kaj Axelsen. The one-man company offered a product-range consisting of only glass cases, which he designed and produced at night and would sell and deliver by day under the name Montana Leather. The company quickly grew in census and by 1962, 23 people were engaged in the production. More hands meant a different production machinery and by 1965 a 650m2 factory was built. By now the leather glass cases were supplemented with other smaller leather accessories as wallets and pencil cases. All products were designed with a desire to create, and link function with classic design in uncompromised qualities. In 1968 a milestone was reached in the short history of the company – article 715 reached an order of 35.000 pcs. in one year. During the 1970’ies, the company was founded as Inter Leather a/s and pioneered on the Eastern markets with retailers in both Hong Kong and Japan. As the world felt larger, and communication more intricately, an office was opened in Hong Kong. Production being at its highest, with nearly 200 employees in Denmark, manifests Inter Leather a/s’ position as one of the leading manufacturers of leather goods in Scandinavia in the 80’ies. Same decade Gert Axelsen, son of founder Kaj and Ella Axelsen, enters the business as junior director and later as owner of the company. Globalization, increased competition and changed consumption behavior in the 90’ies were greater challenges than expected, and time was spent getting back to the original concept. 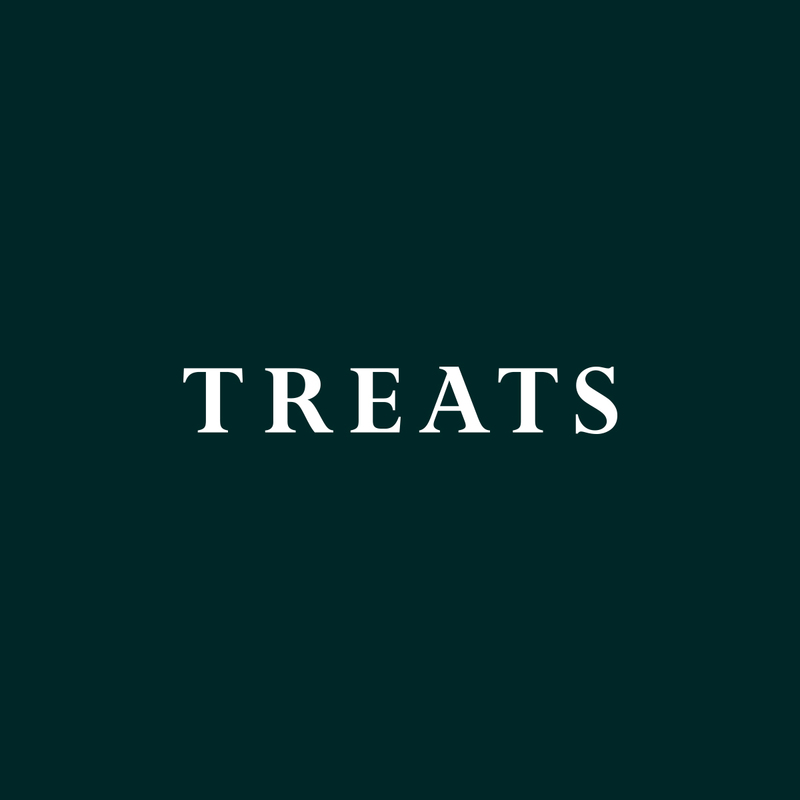 In 2006 a new brand, Treats, was added to the brand portfolio. Treats has a more feminine approach to the classic leather products, never forgetting the Nordic roots, but without any limitations from the minimalistic Scandinavian expression. 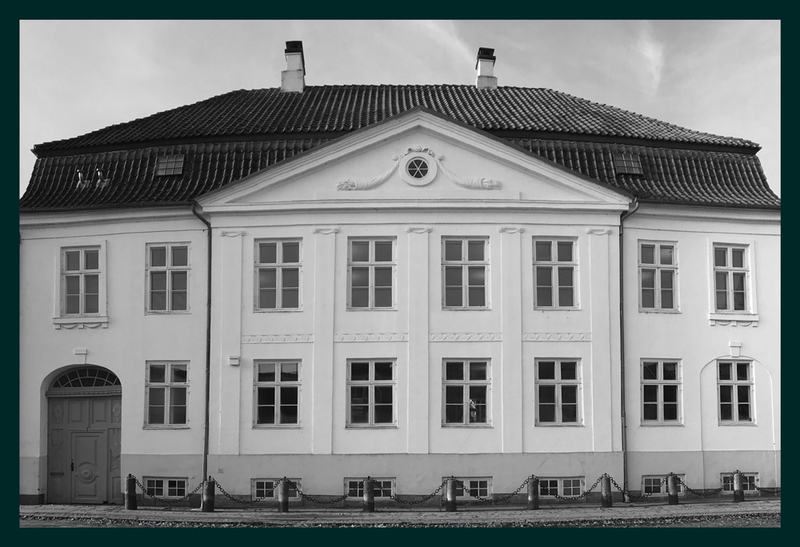 We recognize the need of a revitalized view upon our business and to honor the spectacular history of our company, we have changed our name to Axelsen & Sön a/s in 2017. We embrace our Scandinavian legacy that has been present since the very beginning – simple, timeless and functional design in uncompromised qualities, founded in a groundbreaking decade for Danish design. We will bring the best from the past and update our collections with contemporary designs. 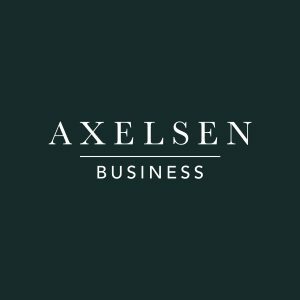 Axelsen Business is our community for branded and personalized leather goods. Since 1959 we have developed and created unique solutions – from bags and document cases to small leather details on external products. We accommodate both creative, tailor-made assignments and embrace your specific needs. Giving corporate gifts is a great opportunity to show employees, clients and partners your gratitude and appreciation. Let us assist you in creating the perfect personalized and tailored solution that matches your corporate identity.